A horde of big names has come together to build a high-capacity cable system that will connect Maruyama and Shima in Japan with Los Angeles in the USA and Daet in the Philippines. So who is in the consortium; PCCW Global, Amazon, Facebook, NTT Communications, PLDT and SoftBank. 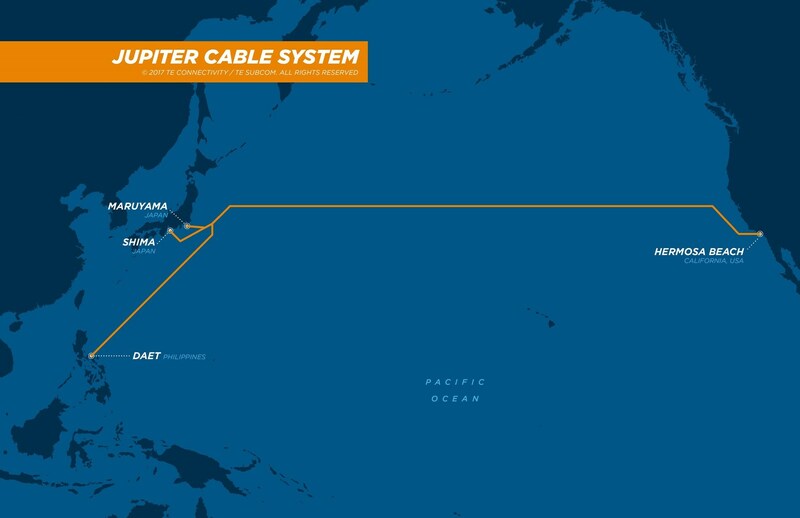 Scheduled to be ready for service by early 2020, the Jupiter Cable will be approximately 14,000 km in length and has a design capacity of more than 60 Tbps. “The demand for bandwidth in the Pacific region continues to grow at a remarkable rate, and is accompanied by the rise of capacity-dependent applications like live video, augmented and virtual reality, and 4k/8k video,” said Koji Ishii of SoftBank, co-chairperson of Jupiter consortium. The cable itself has been configured as a trunk and branch system with submersible ROADM (reconfigurable optical add/drop multiplexer) using WSS (wavelength selective switch) for a gridless and flexible bandwidth configuration. 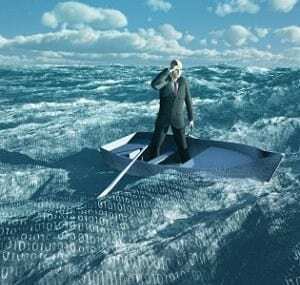 The team claim the ROADM nodes in the design are the most advanced form of this technology to date, providing bandwidth reconfiguration flexibility in an undersea network. Bandwidth demand over the trans-Pacific route has more than tripled in just four years, though this is only going to increase as new, bandwidth-intensive technologies including Virtual Reality (VR), social media applications, video streaming, and gaming content start to gain traction in the mass market. This is of course not the only cable which is being laid to deal with the rising demand of cat videos. Others include the Trident Subsea Cable, the Hawaiki cable and the FASTER cable. These are only three other examples, but the bottom of the ocean might start looking like the back of your PC before too long.